Our workshop is mobile ! 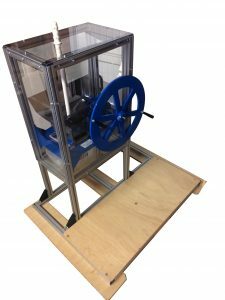 We can come to you with our set of machines and show you how they work. 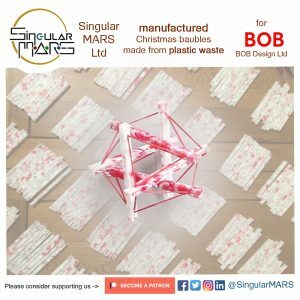 please contact us at info@plastic.singularmars.com and say hi !